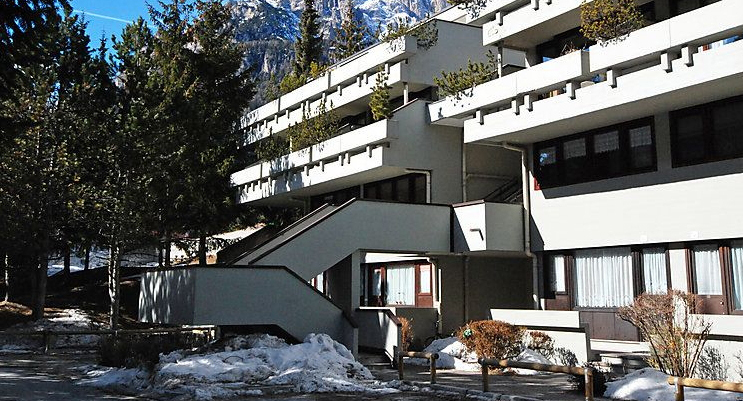 3- bedroom Apartment on the top floor of a 4-storey building , with partly slanted ceiling, situated 800 metres from the cable-way that takes to the ski slopes of Pose, and 10 minutes’ drive away from the centre of Bressanone. The apartment is ready to be moved into and it comprises an open plan lounge with cooking area, two double bedrooms and a single bedroom, two bathrooms. There is also a panoramic balcony of 10 sq m.
3-Bedroom Apartment in excellent condition of maintenance that is sold furnished on the second floor of three Storey Building with lift. 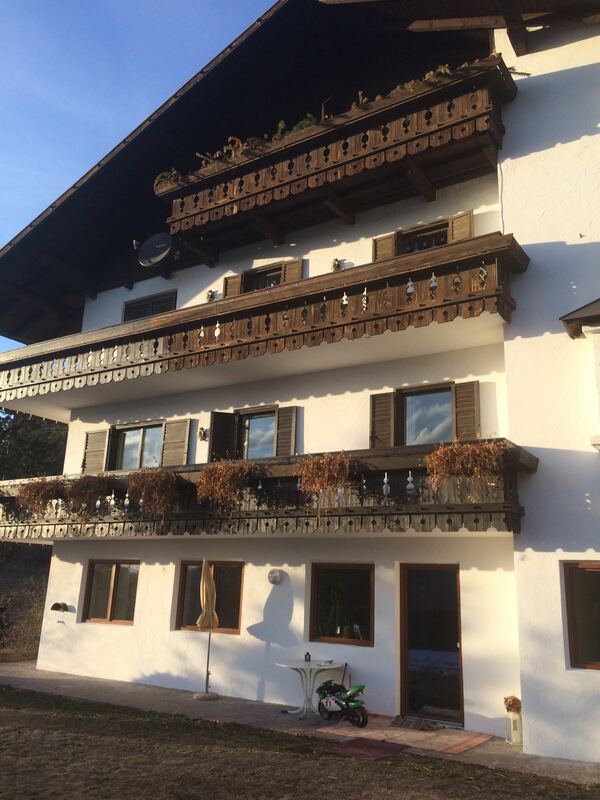 Splendid panoramic view over the valley, walking distances to the main services, restaurants and bars. The apartment is composed of a living room with fireplace and kitchen, 3 bedrooms, 2 bathrooms from which one is a shower and another one with bath a loft above the living area and a roof terrace of 35sq.m. 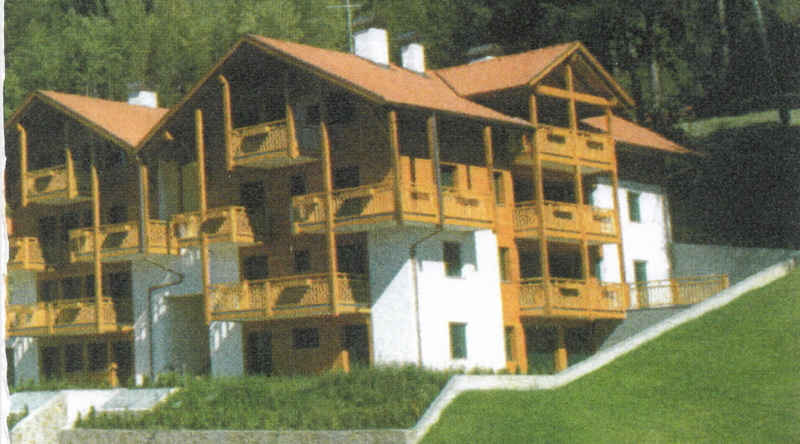 1 - Bedroom Apartment Situated on the second floor of a typical mountain chalet, in a quite reserved area with panoramic view of the mountains, apartment just 5 minutes on foot from the cableway and the centre of Siusi, charming village with all services, restaurants and shops. The apartment consists of a hallway, living room with cooking area, 1 double bedroom, 1 bathroom, and 2 balconies of 4 sq m each. Bright and sunny 2 - Bedroom apartment, renovated in 2016 on the ground floor of a small 4-storey building situated in a private but not isolated location with splendid panoramic views over the mountains, and walking distance to the centre of Nova Ponente, just 1 km away. 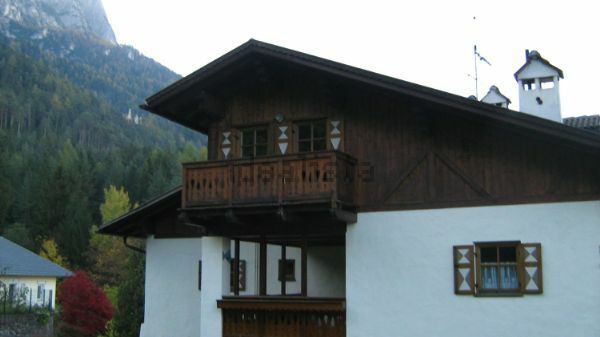 A typical maso , alpine country home, situated in a sunny and private position, 500 metres above San Bernardo, and only 20 minutes’ drive from Daolasa ski lifts.